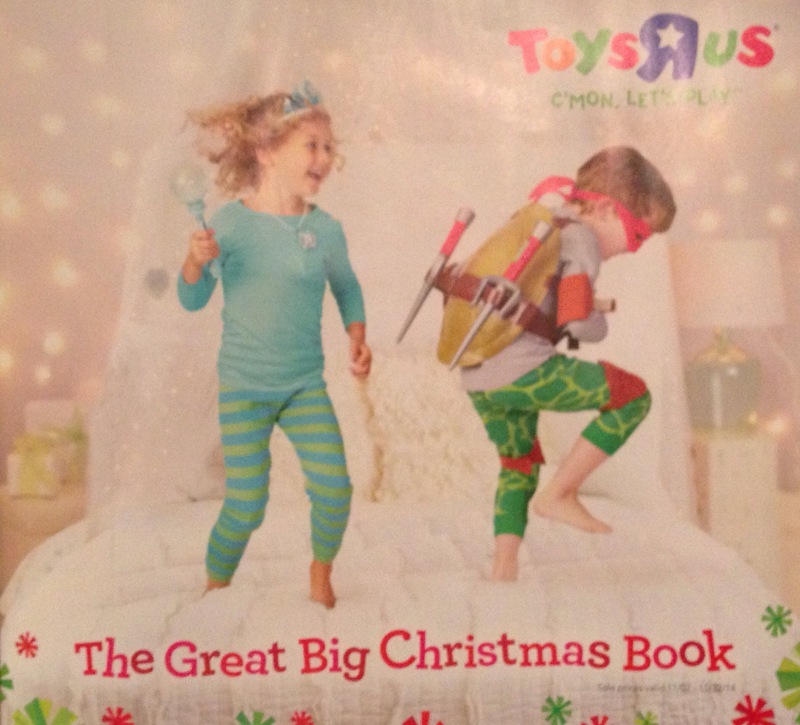 Because we couldn’t possibly have both a boy and a girl playing Ninja Turtles. I know this is far from news, but I looked through the whole thing. 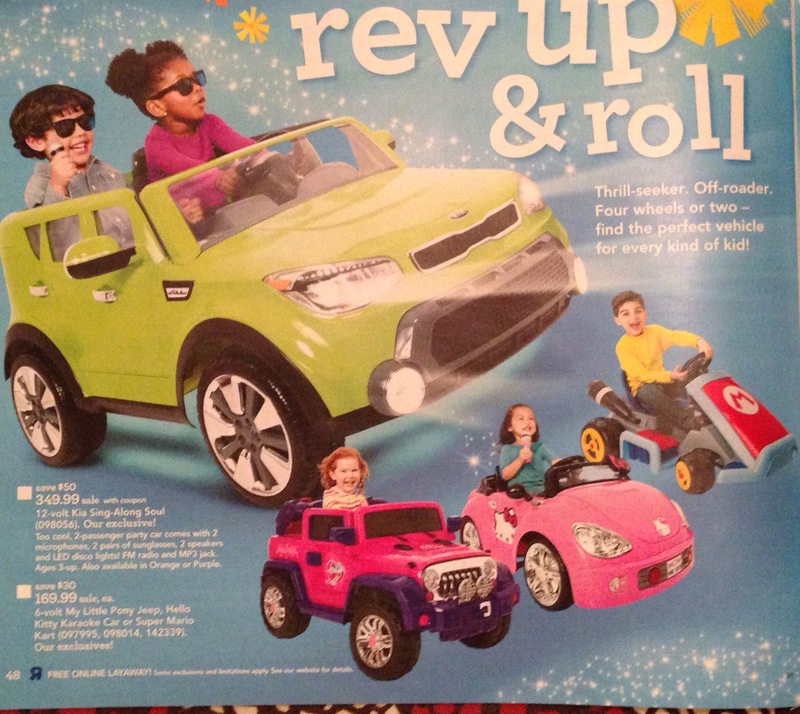 2-page spread of “create and explore” that was basically crafts and only featured girls. Followed by a spread of “eduscience” that was actual exploration and only showed boys. Not to mention that a solid 2/3 of the book is color-coded blue=boy, pink=girl, so you don’t even have to look at the page to know if it’s for you or not. 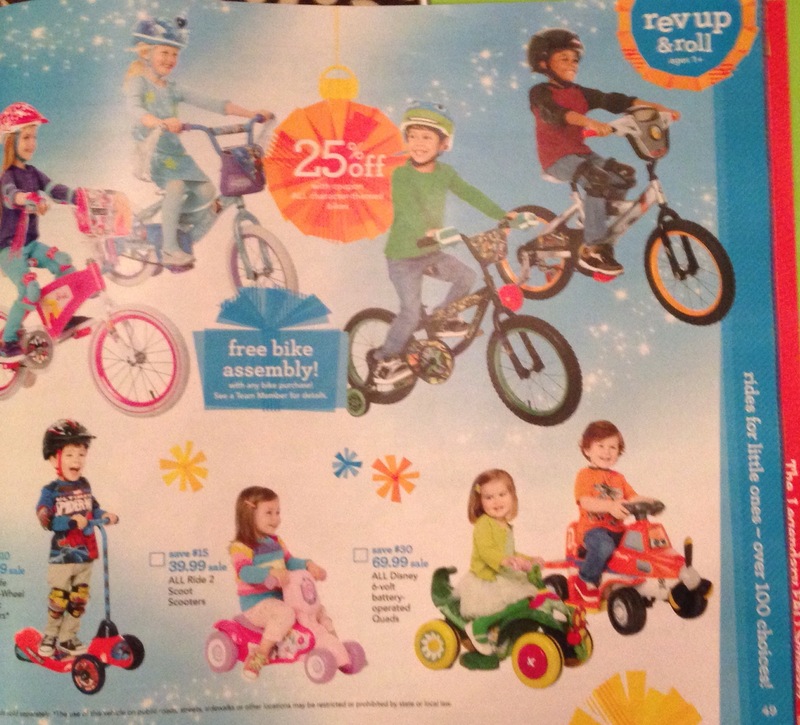 4 pages for Lego and other building toys, with a fair bit of space devoted to the kids (as well as the toys), and they’re all boys. Lego Friends has its own page, showing only girls, and sharing a spread with toddler building toys. Someone on Facebook mentioned that the whole notion of being allowed to sell a firearm as a private citizen without doing a background check isn’t a “loophole”, it’s just the way the market runs everywhere. He used the analogy of selling a used book to your friend, pointing out that you don’t have to collect sales tax. And, similarly, both a used book store selling at a convention and a gun dealer selling at a gun show have to collect sales tax—the differentiation is based on who is doing the selling, not where or to whom. That’s not the point. This isn’t about sales tax, an attribute of the exchange of money. This is about regulations. If you sell an inappropriate book to a minor, you can get in the same trouble as if a store does it. It may be less likely, because you’re less likely to get caught, but the law isn’t different. The closest equivalent to the “gun show loophole” to firearm background checks that I can think of would be if buying a used book from your friend would mean that the copyright on the book doesn’t apply to you and you could freely reuse the content—but people who bought that same book from a retailer would have to abide by its copyright. Tangentially, in this day and age of eBay and Etsy and PayPal and WordPress and Craigslist, the notion that you can draw a bright line between “dealers” and “private sellers” is ludicrous. You can draw a line (as they have with sales tax), but it’s always going to be at best semi-arbitrary. And I can pretty much guarantee there’s someone selling firearms online precisely to skirt the background check laws.